In this guide, we’ll help you celebrate your birthday and receive as many free birthday stuff online as possible. You’ll learn where to get free birthday food, free birthday makeup and some special birthday discounts and rewards. So let’s dig in and find best birthday offers we can get. A birthday is a special day which most people celebrate with family members and closest friends. That’s a perfect occasion to surround yourself with the people you love and spend a lovely day that you’ll cherish for the rest of your life. There’s only one thing that can make your birthday even more special – presents. 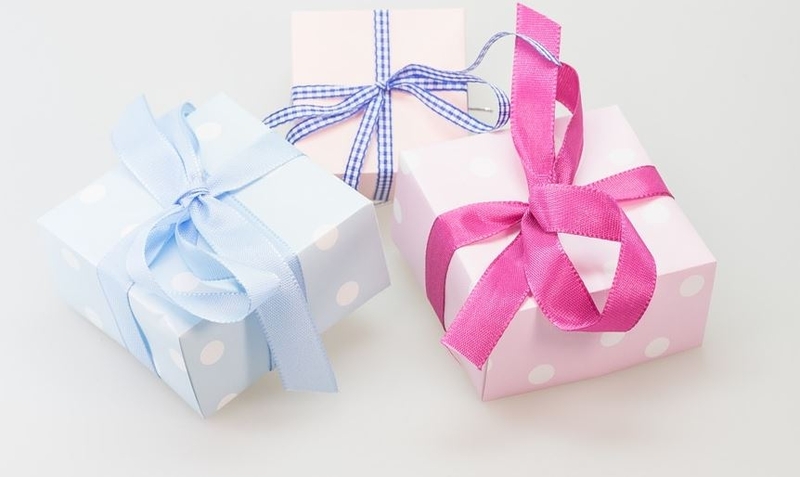 Apart from amazing gifts you’ll get from your loved ones, there are dozens of businesses who give free birthday stuff online. And today we’ll discuss about birthday freebies for adults to help you get as many birthday discounts, birthday rewards and birthday offers as possible. We’ve rounded up the best birthday freebies for adults at major restaurants, retailers and beauty shops. Many businesses offer special birthday rewards for your special day. The catch is – you have to sign up for their program or a newsletter in order to get birthday discounts or free stuff. However, we recommend creating a special email just for this purpose. You see, although it seems you are getting something for nothing, the truth is that businesses that offer birthday freebies for adults see this as a great opportunity to promote their brand and get loyal customers. And while it appears they gain nothing from giving people free birthday stuff online, the truth is that they have their hidden interest. With that being said, chances are that the email you provided will get bombarded with their special offers, newsletters, promotions, etc. So the first step to get free birthday stuff online is to create a brand new email that you don’t intend to use for any other purpose. Beyond free birthday food, you can be in line for birthday discounts and birthday rewards. Many businesses have special birthday offers that you can take advantage of just by subscribing to their newsletter, which is free and takes less than 5 minutes. The great thing about all freebies is that (in most cases) you don’t have to claim them on your actual birthday. So you can spend your special day with friends and family and claim free birthday stuff online weeks before or after your big day. And although there are many interesting birthday rewards, in most cases you’ll get free birthday food, birthday discounts from retailers and free birthday makeup. Sometimes you can have your cake and eat it too. Many restaurants offer freebie birthday meals on your special day. And although they are giving something for nothing, the truth is that they are hoping you won’t come alone and that you’ll bring your closest friends and family members who will spend a lot of money. However, restaurant expectations shouldn’t bother us as long as we are getting free birthday food. 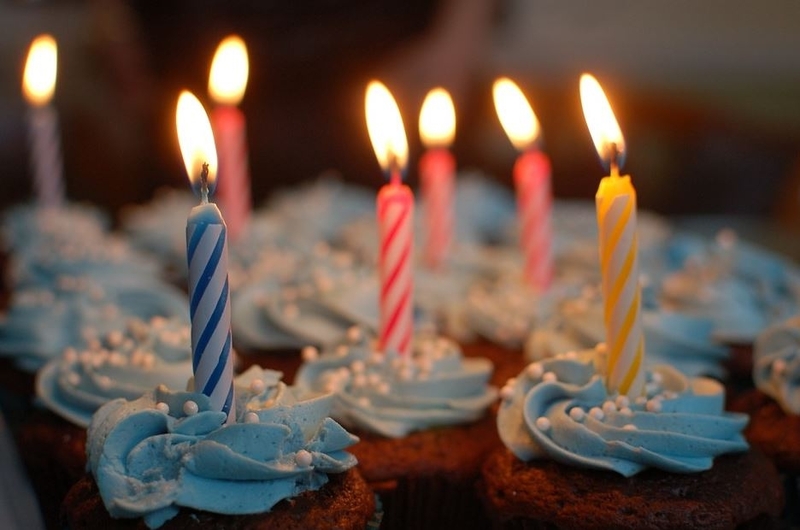 So without further ado, we present to you the list of restaurants that offer birthday freebies. Apart from restaurants with birthday freebies, many retailers offer special birthday discounts that you should definitely consider. So let’s take a look at some of the retailers with amazing birthday offers. It’s no secret that women love makeup and that free birthday makeup is probably one of the best presents for their birthday. In case your loved ones decide to give you something else, you can still get plenty of free birthday makeup online. Now that we’ve mentioned every major retailer/restaurant that offers freebies when you sign up, it’s time to discuss birthday freebies without signing up. And to be honest, they don’t exist. Just think about it – why would someone give away anything for free? Every restaurant or a retailer is looking at their best interest and giving something for nothing is definitely not their approach. 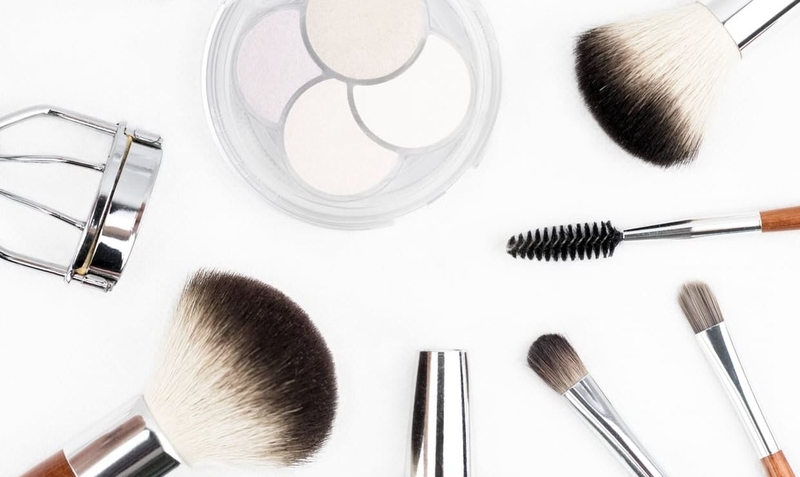 While they do offer amazing birthday discounts, freebie birthday meals or free birthday makeup, they all require you to sign up and subscribe to their program or email list. And that’s perfectly understandable as their sign up is free and lasts less than 3 minutes. So simply create a new email address and use it to sign up for special birthday offers and you won’t get your private email inbox spammed with newsletters. With that being said, although birthday freebies without signing up are non-existent, the effort you have to put into signing up and becoming a member is minimal and everyone can do it. Celebrating your birthday is great, but getting free birthday stuff online is even better. Take advantage of freebies and discounts from your favorite retailers and restaurants and enjoy all birthday rewards you can get. Always make sure to sign up weeks earlier, as some email subscriptions don’t start immediately.